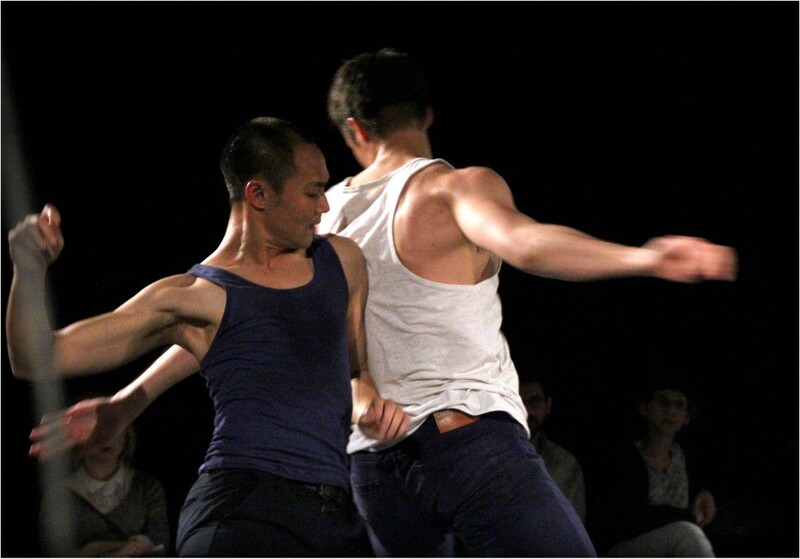 Participants in the workshop are given opportunities to experience Dam Van Huynh's vibrant and innovative working method which holds its fundamental ethos of harnessing strength from within movement flow, rather than imposed externally. The workshop is led through movement exploration from core principals of Eastern philosophy of energy flow, connecting dynamic movement from its origin, sensing internal music and focusing attention towards revealing individual personalities within the present moment. Participants are guided through a series of exercises which move through muscles and bones by creating channels for motion. The workshop yields a sensory awareness focusing on personal qualities. Workshop suitable for those with moderate experience with movement and upwards. Please wear comfortable clothes you can easily move in.